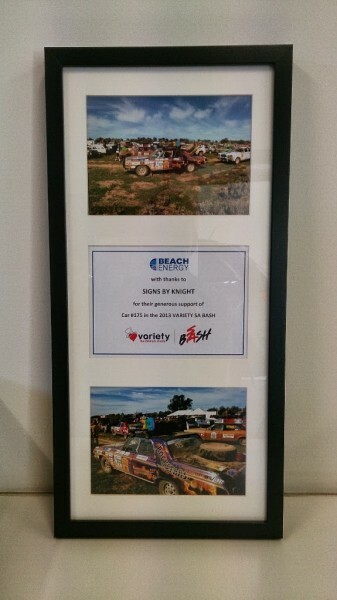 Signs By Knight proudly sponsored the Beach Energy “ROCKSTARS” vehicle for the 2013 Variety Club Bash. 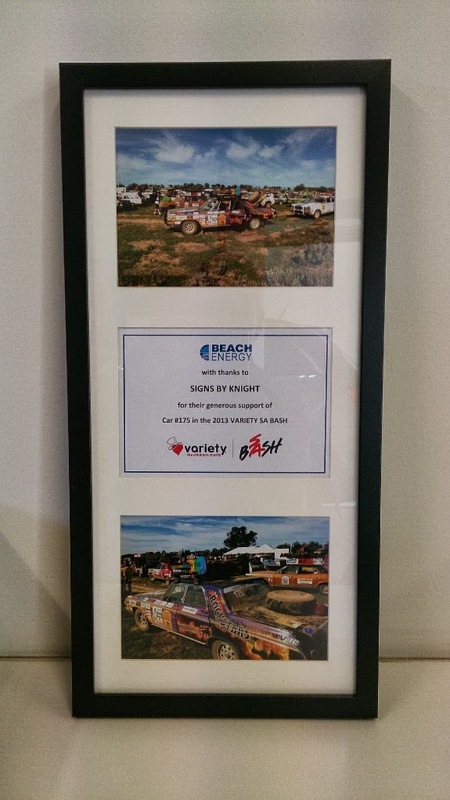 The team raised over $50,000 for the Variety children’s charity cause. Well done Rockstars.